A beautifully decorated and welcoming atmosphere, Le Femme Suite is more than just a place you go for pole dancing lessons. They offer belly dancing lessons and yoga classes. They also offer massages, facials and other spa services. 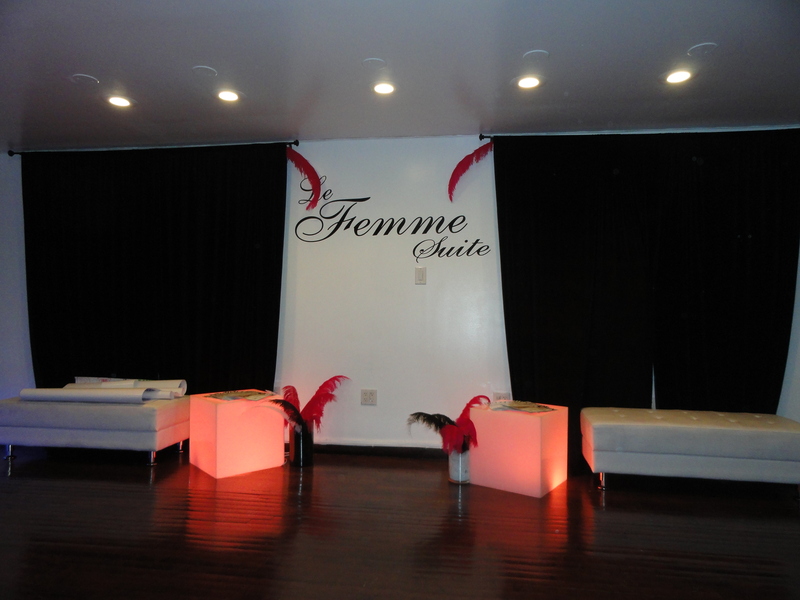 Located at 2364 7th Avenue between 138th and 139th Streets in Harlem, Le Femme Suite is posh and grandeur. With affordable rates, you are guaranteed a great experience at a reasonable price. Outside of the classes and spa services, the space can be booked for private events. Although it is a very intimate venue, the multi-leveled space is perfect for small parties. The outdoor space at the back of the studio is a beautiful addition to such lovely venue.